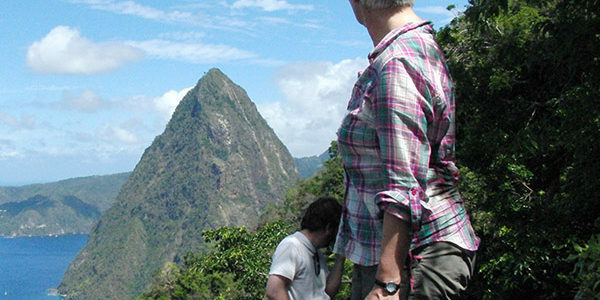 A climb to the summit of Gros Piton – one of the island’s magnificent landmarks – is truly an achievement. Travel by bus along the breathtaking west coast to the base of Gros Piton. Here, ascend the winding rugged mountain trail, with each turn revealing a variety of amazing panoramic vistas. The view from the top defies description and is its own reward.